These pills are the only things that keep me sane during my periods. 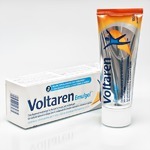 I find that they ease the pain so much faster and more efficient than other over the counter medicines. They’re easy to swallow and I only take them twice a day. They also don’t make me drowsy so I can take them at any point in time during the day without disrupting me. I used to be one of the lucky ones who never got cramps and had a easy period. After the birth of my twins everything changed. The cramps I get now are debilitating. Thankfully Midol takes them completely away! I am able to continue with my busy life because of Midol. This saves my life!! This is a total game changer if you have extreme powerful cramps. Whenever my period cramps get bad anytime I would use this with food. I've always had bad cramps but after taking this they are gone in an hour. This lasts all day and easy to take. They are easy to find and a bit pricey but worth it. 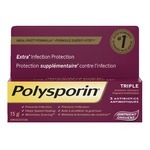 J'utilise ce produit depuis environs 4ans pour soulager mes douleurs lors de cette fameuse période du mois ! Je ne m'en passerai plus ! c'est ce qui fonctionne le mieux pour moi ! J'adore ce produit ! Midol Extra Strength, has helped me a lot, and surprisingly enough, it wasn't just menstrual pain I found it helping, it helps with headache pain and stomach pain. As a menstrual pain relief, it's extremely effective and meets all my expectations and then some. I'm happy to have tried it. 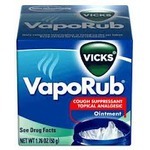 This is a great substitute to tylenol, It is very effective with alleviating cramps and headaches. I think the caffeine helps somehow. I always have some on hand and I do not think I could handle those cycles if I did not have this. 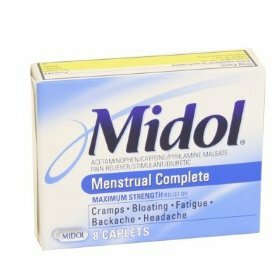 I have been using midol since I was a teen and I first started experiencing period cramps. I remember my mom bought me a little gift pack with an assortment of products including midol was in it, for that time of month. I have been using it ever since. I have recently started using the extra strength and it seems to last longer. I normally do not use midol. I have been having really bad cramp. I decided to purchase some and it does not seem to be working. I took two as the recommended dose and another two midol extra strength pills four hours after. I am still experiencing the same amount of cramping with no results.